A TALE OF LIFE & WAR is a work of historical fiction centering on the experiences of a downed WWII fighter pilot in occupied France just prior to D-Day. The story is told by the pilot to a college student much later in life. 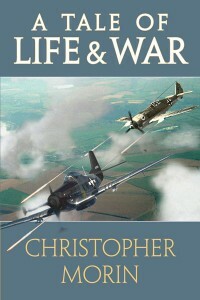 The tale, as the title suggests, not only relates the pilot’s combat experiences, but also important and interesting events in his civilian life both before and after the war. A Tale of Life & War takes a fictional story and wraps it around real historical events and places. 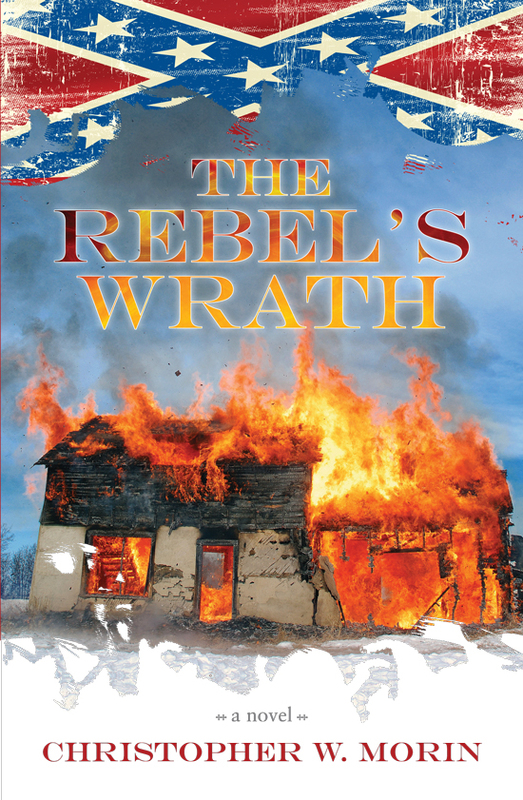 It takes on a local flavor as well as several parts of the story, both factual and fictional, directly relate to places in Maine and the state’s involvement in the war. THE BESIEGED is a simple tale of fiction narrating the classic struggle between man, beast, and Mother Nature in the rugged wilderness of Alaska at the turn of the 20th century. It reveals the strengths and weaknesses of all three entities leaving the reader to wonder who or what will emerge victorious in the deadly struggle for supremacy. 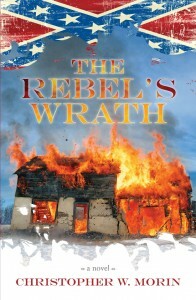 THE REBEL’S WRATH is historical fiction and also a suspense/thriller. It is Maine-based and references many familiar Maine cities and towns as well as some of the interesting local history of that time. 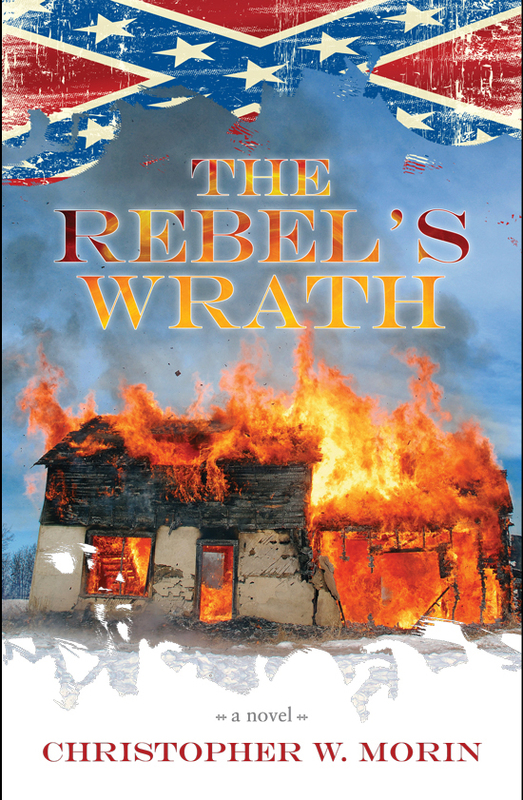 It takes place in 1865, when the Civil War ends. Ready to make his way in the world, Union soldier Sherman Jackson receives a letter from his father, beseeching him to return to Maine and save the failing family business. Bound by familial responsibilities, yet unwilling to return to a life he despised, Sherman goes home to face many hard and oftentimes deadly decisions. 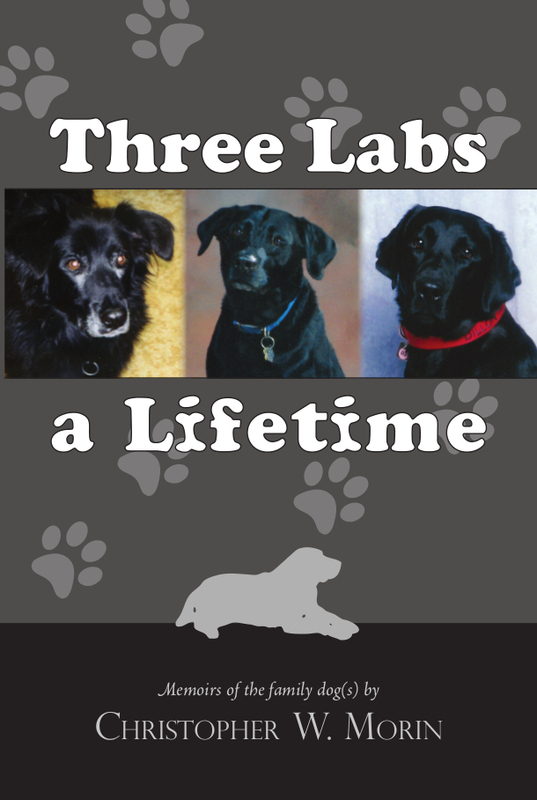 THREE LABS A LIFETIME is the story of three black Labrador retrievers who helped shape and define my family’s very identity over the course of three decades. Included are stories and anecdotes—some amusing, others sad—chronicling the lives of these three exceptional dogs as recalled from my memory and past personal experiences. CHRISTOPHER W. MORIN was born, raised, and currently resides in Portland, Maine. He received a B.A. in Journalism from the University of Maine at Orono. 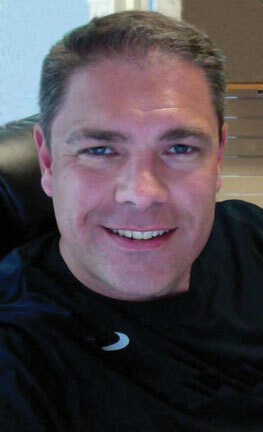 He is a history enthusiast and has enjoyed creative writing since penning his first short story back in second grade.